I love my L&L Kilns. They are the workhorses in my kiln room. 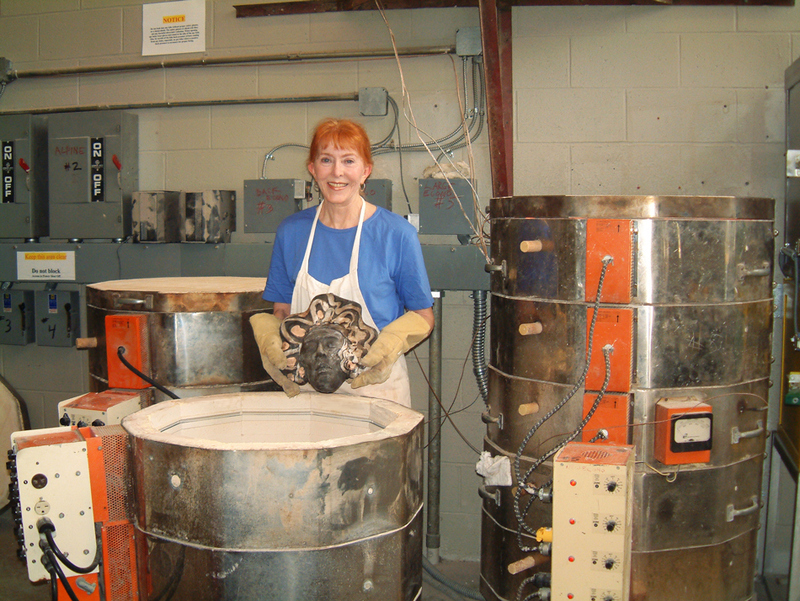 And this is what matters: Roberta Griffith, internationally known ceramic artist, used L&L Kilns for her ceramic classes at Hartwick College for more than 35 years. 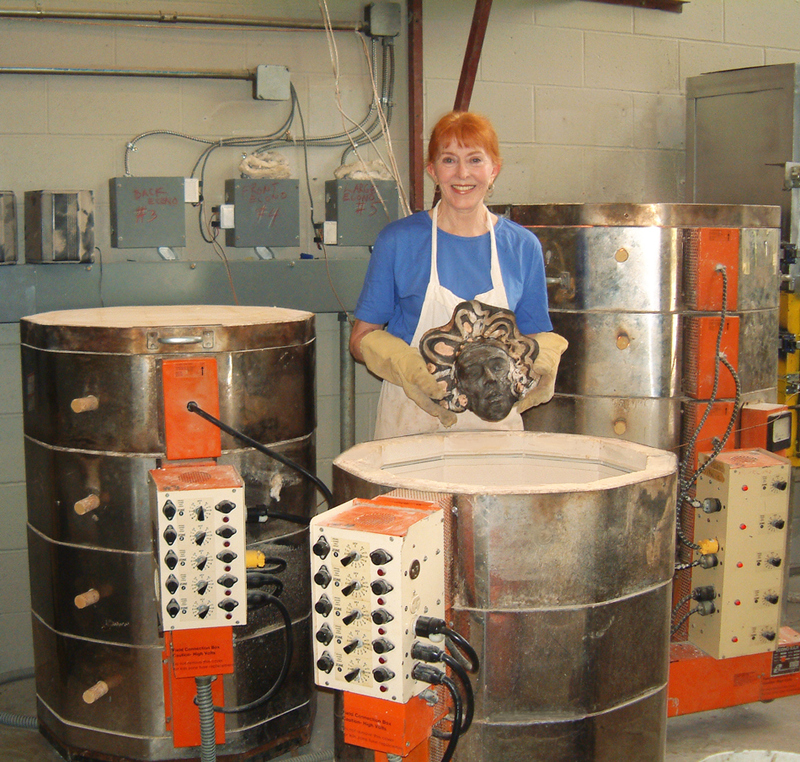 “I love my L&L Kilns. They are the workhorses in my kiln room. Students love them because they are reliable and so easy to use”.